Especially, their old vintages have premium value. 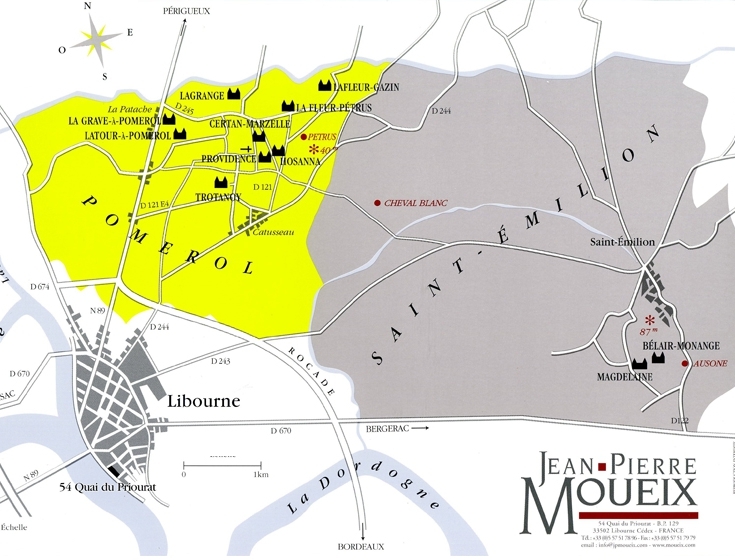 They have stored all the wines in the cellar in Libourne in perfect condition. Then wines are released after several years (sometimes after several decades). The direct allocation from JPM is considered as the best way to buy old vintages of right bank wines. 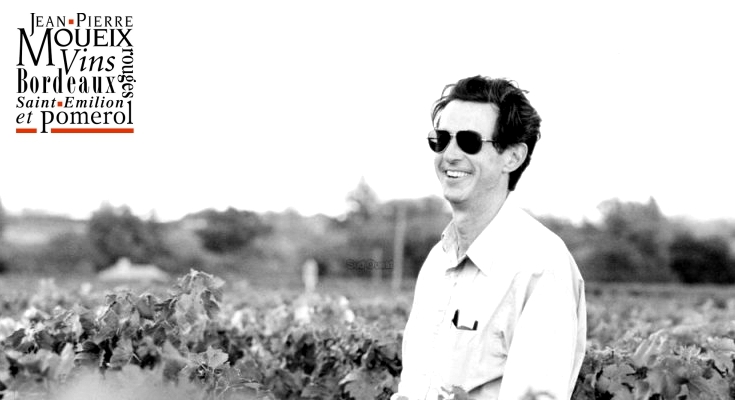 Christian Moueix also owns the vineyards in Napa California, called Dominus Estate which is recognised as one of the top California wine.